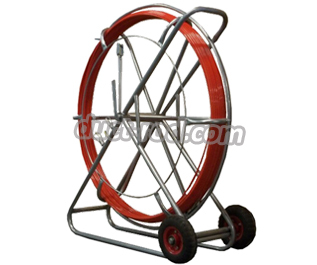 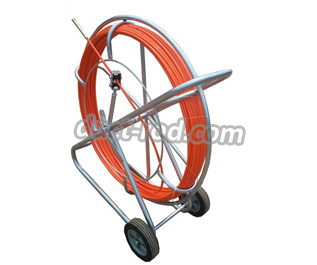 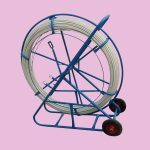 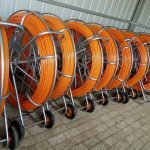 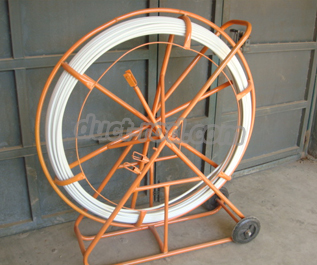 Fiberglass Conduit Snake, also known as Duct Rodders or Electrolines. 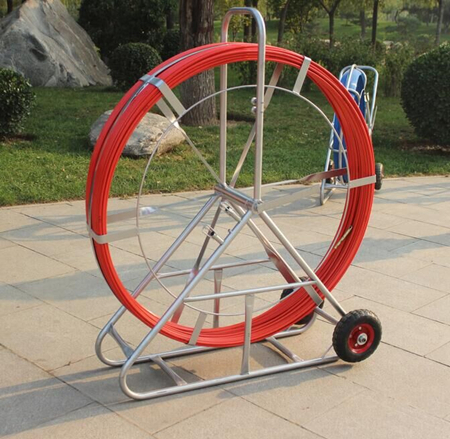 These snakes are fed through ducts from one exposed point to another exposed point then used to pull back the haul rope. 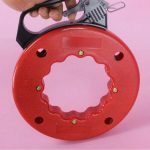 There are also can supply you the repair kits: Drawing head, Spring Guide Tips, End Connector, Guide Roller. 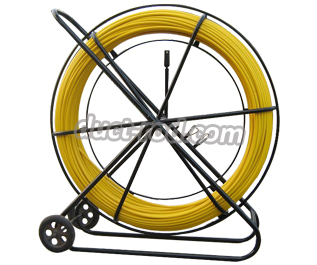 They can help you when you used the duct snake rodder and repairing the rodder. 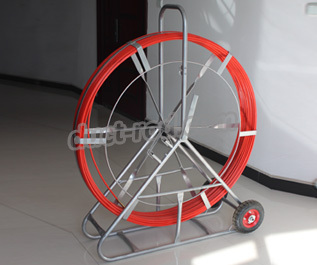 If you interest in this, please inquiry me: ada@langtaifrp.com.